Home — Disruptive Knowledge — Now That You Have Diabetes – Part 2 What in the world are they talking about?! Language. It can a blessing and a curse! This is especially true regarding our health. We receive pamphlets, forms, brochures, cards etc., about our health conditions or risks in terminology that is usually way over our heads. Diabetes is no stranger to this problem. Perhaps you have heard terms like LADA Diabetes, Gestastional, or Diabetes Mellitus to name a few? Well, for this post, let’s focus on the most common term for the most common form of diabetes, namely diabetes mellitus. The term diabetes is historically attributed to the Greek physician Aretaeus, about 200 B.C., and the word literally means “to siphon or flow through.” Why, you ask, would Aretaeus use this term? Well because, one of the symptoms of diabetes is frequent bathroom visits (spoiler alert…this is a sign that you might be diabetic!). 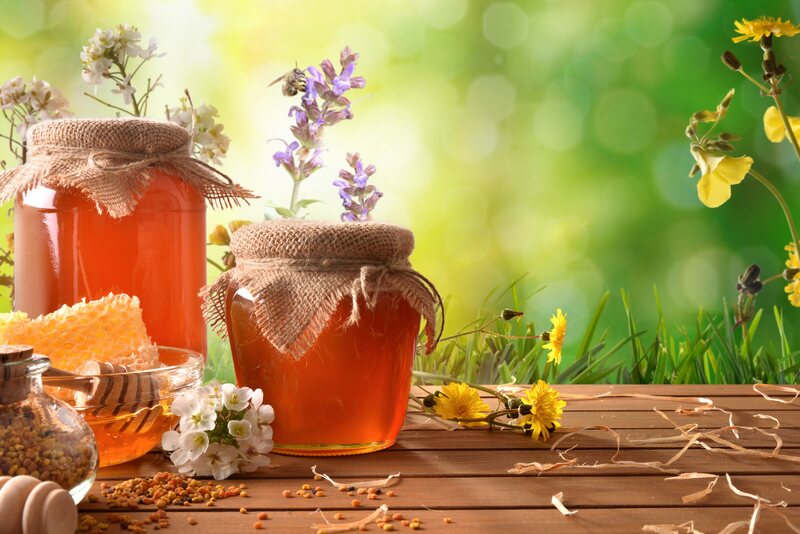 The word mellitus was added in the 18th century, meaning sweet as honey, within medical writings to describe the urine of patients having high sugar content. We won’t even speculate what possessed anyone to check for this or know this! Thus, diabetes mellitus literally means a disease in which a person is always thirsty, drinks a lot, urinates often and their urine is sweet because it contains sugar. So the next time you see or hear those words used to describe your disease, you’ll exactly what they are talking about! Source: Association, American Diabetes. What to Expect When You Have Diabetes: 170 Tips for Living Well with Diabetes (Revised & Updated). Good Books.